Ding Dong, The Tolls are Gone — But What’s That Going to Mean? On December 18th 2018, a collective shout of joy went up from regular users of the Severn bridges. The tolls were finally gone. In this post, we’ll take a look at what some of the consequences could be for both sides of the estuary. For centuries, crossing the Severn Estuary has cost money. Written references to ferry tolls date back to the 12th Century — and it’s likely that they go back to Roman times. When the first Severn Bridge was opened in 1966, the toll was 2s 6d (12.5p) for cars, a considerable saving over the 7s (35p) paid on the ferry. The Second Severn Crossing, recently renamed the Princes of Wales Bridge, opened in 1996, with a toll charge of £3.80. By January 2017, car charges on both had risen to £6.70. When the bridges passed into public ownership a year later, this reduced to £5.60. For lorries and other large vehicles, the charge was £16.70. For both bridges, tolls were only paid travelling westward, leading to the frequent complaint that the tolls were a tax on visiting Wales and deeply unfair. Whatever way you look at it, getting rid of the tolls was an historic event, with repercussions for everyone. So how does it effect those in the front line – the commuters? For anyone using the bridges regularly, the disappearance of the tolls means more money in their pockets. A lot more. based on 250 trips a year, regular commuters can expect to save around £1400 a year. Van drivers making the same number of crossings will save £2, 800. And anyone with a Category 3 vehicle — that’s buses with more than 17 seats and goods vehicles over 3.5 tonnes — will save a whopping £4,175 a year (again based on 250 annual crossings). With these sorts of savings, that’s likely to have some substantial effects on the economy. One modest haulier in Magor who used to pay £20 for every lorry that passed over the bridge, that was half a million pounds on the bottom line of their operation just because they were in Wales. We cannot underestimate the positive impact going toll-free will have. The logistics sector is already a star performer in the Welsh economy, driving demand for construction and development. Along with a plentiful supply of labour and attractive residential property prices, distribution is set to go from strength to strength. With the tolls gone, living on one side of the estuary and working on the other suddenly becomes more financially viable. That will undoubtedly impact house prices, especially on the Welsh side. Given the high prices in Bristol, people looking to get onto the property ladder or looking for a bigger home are now looking at Monmouthshire and Newport. In fact, as many as 80% of house buyers in these areas already may be from the Bristol area. Relatively lower prices for commercial properties in South Wales could see more businesses attracted to the area, offering employment opportunities and supporting the local economy. However, as demand for property increases, it’s inevitable that prices will rise — and that could eventually see local people priced out of the market. Amid all the good news about the tolls, the elephant in the room is congestion. 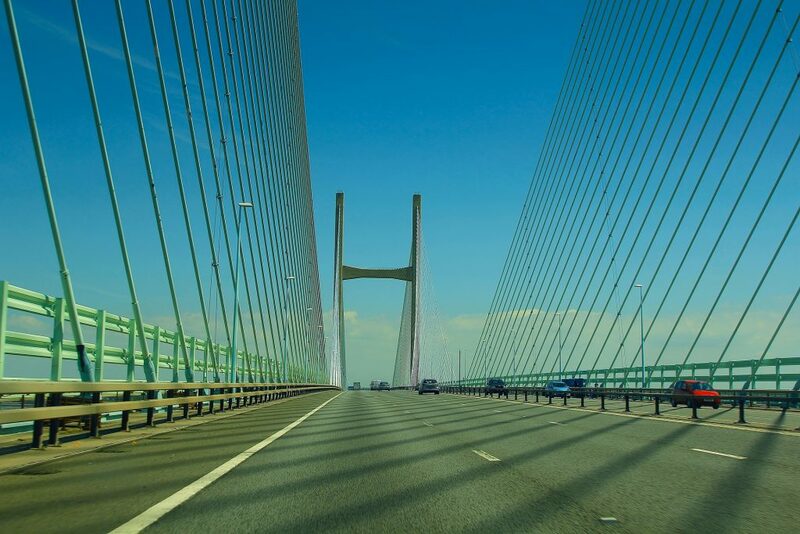 The Severn bridges already see 25 million crossings a year, and removing the tolls is projected to add an extra 30%. Department of Transport modelling suggests that by 2022, Bristol could see an extra 16,000 cars per day. Given that the city already struggles to cope with its existing traffic, this is raising alarm bells in some quarters. There’s also the problem of added air pollution — especially as Bristol has some of the highest levels of particulates in the UK. On the Welsh side too, traffic volumes will bring their own logistical problems. For example, congestion at the Brynglas Tunnel in Newport has been a problem for years: a massive increase in traffic could potentially make that a whole lot worse. Calls for relief roads, such as the proposed ‘black route’ from Magor and Castleton, could gain a new urgency. Make no mistake, the removal of the tolls is a big deal. It’s going to affect the money in our pockets, where people live, the wealth and prosperity of two neighbouring areas, the environment and how easily we get from A to B. Who knows how things are going to pan out? Not us! 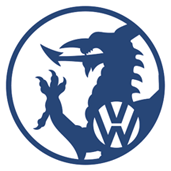 We’ll just carry on providing MOTs, servicing and repairs to the highest standards for the drivers of Cardiff and South Wales, specialising in Volkswagen, Audi, Skoda and SEAT. Contact us for enquiries or to book your vehicle in.